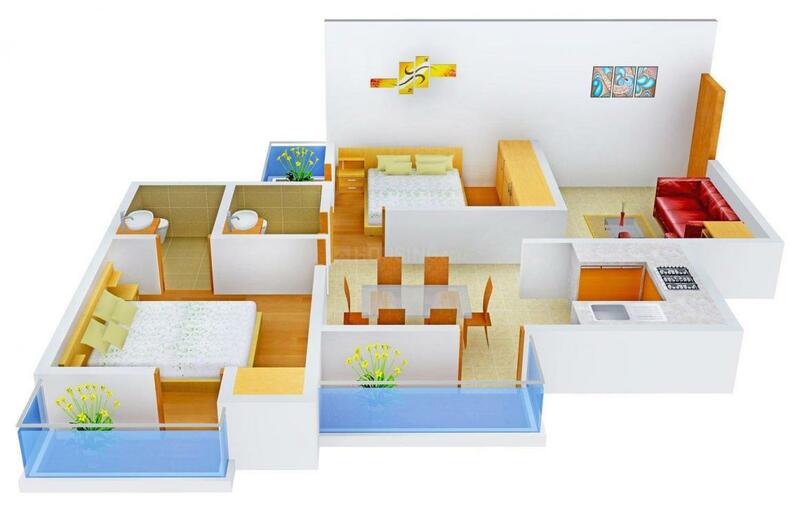 Rising Homes in Sector 53, Noida by Rising Real Estate Pvt. Ltd.
By Rising Real Estate Pvt. Ltd.
1025.00 sqft. 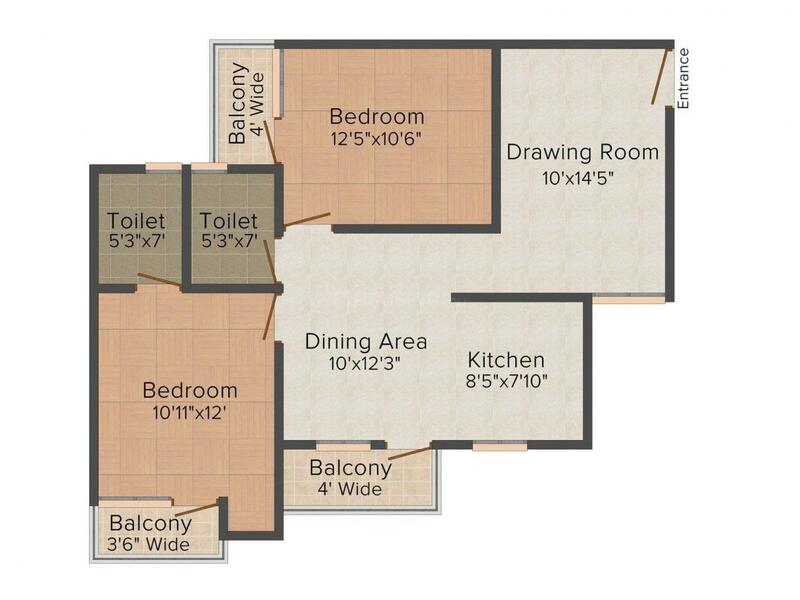 - 1325.00 sqft. Rising Homes presents you that home where your family and friends can craft beautiful moments which can be treasured for a lifetime. This residential enclave purely replicates modernity and sophistication. The accommodations are nicely festooned in the milieu of all the benefits. Stay close to comfort and embrace its freshness by owning a house at Rising Homes. Besides, the enclave is nested with huge number of modern age solutions and top notch features to make your life luxuriant and smooth. Saleable Area : 1025.00 sqft. A perfectly planned hub, Sector 53 in one of the happening cities of Noida. Anand Vihar Railway Station connects this locale to other nearby places. National Highway 8 is a major roadway linking this area to the nearby localities. The Safdarjung Airport is the nearest runway from here that connects Sector 53 to other major national and international cities. The neighboring areas near to this location include Sector 54, 61, 52, 34 and Chora Sadatpura. Several gourmets are present in and around here such as Ashok Chiken Corner, Sahni Cholo Batura and Dhaba, Kashmiri Bakery, Mithaas, etc. A number of educational institutes are located at a close proximity which includes JSS Public School, Rockwood School, Adarsh Public School, Arth Centre for Learning, The Wesley Group, etc. Presence of excellent connectivity, ample recreational scope and affordable housing opportunities have rightly established Sector 53, Noida as a Real Estate favourite. 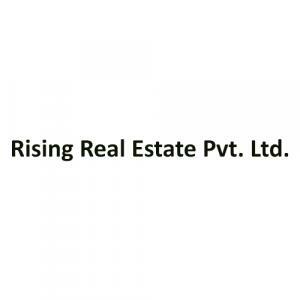 Rising Real Estate Pvt. Ltd. Rising Real Estate Pvt. Ltd. has been working in the Real Estate domain with great zeal, vision and undiminished enthusiasm. Having the courage to dream and translate these dreams into reality, the company has been the source of origin for many a pioneering ideas. They have a claim to being the forerunners in the field of Real Estate. They have a talented and experienced team that has brought Noida on the broader canvas of construction industry. 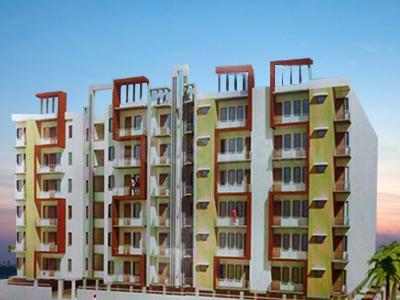 More Projects by Rising Real Estate Pvt. Ltd.